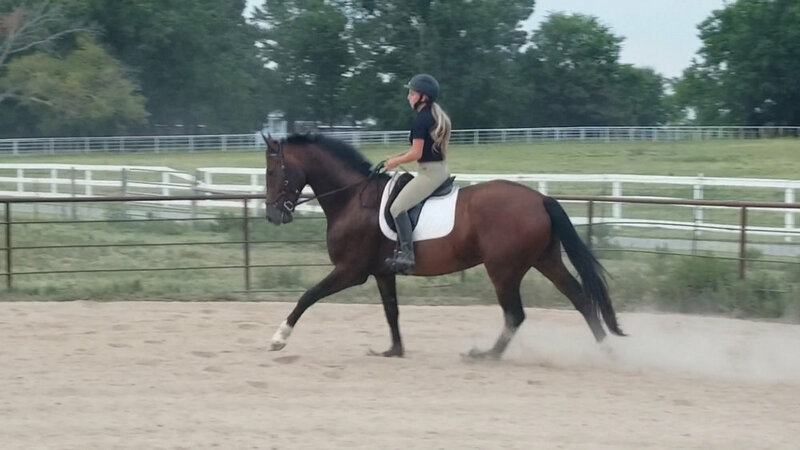 Colby is a lovely, incredibly talented Hanoverian gelding. 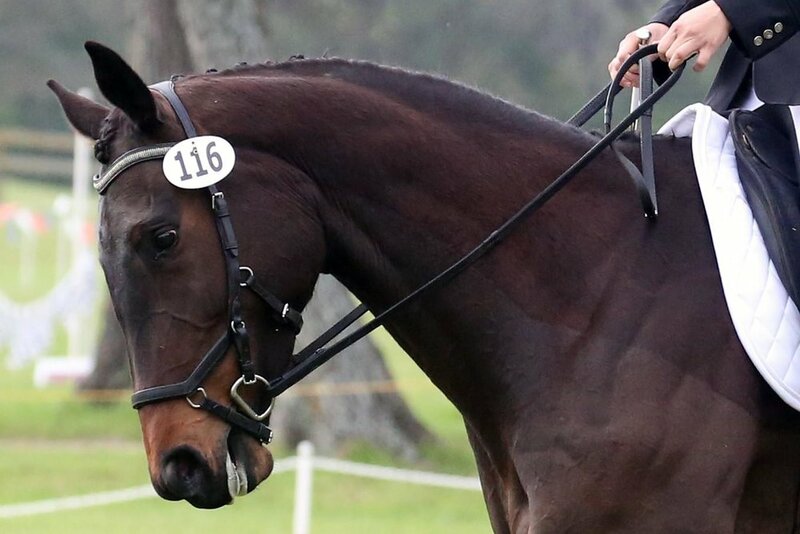 He was purchased by Kathryn as a yearling and will be making his show ring debut this winter. 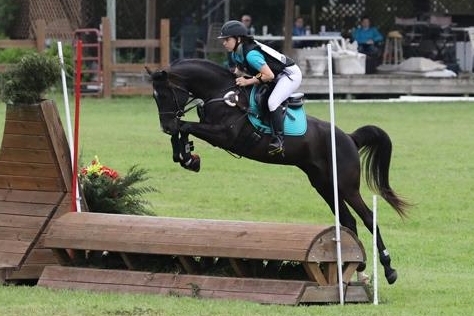 Oby was purchased by Carrie Zirretta in 2013 from Legacy Arabians. He has always exhibited an exemplary mind even as an active breeding stallion. His amazing temperament and athleticism are consistently passed down to his foals. We are developing him slowly with an eye towards UL competitions in the future. Capri was bought as a weanling directly from her breeder Randy Halvorsrod in Spring, Florida. Since then she has matured into a lovely dependable mare. 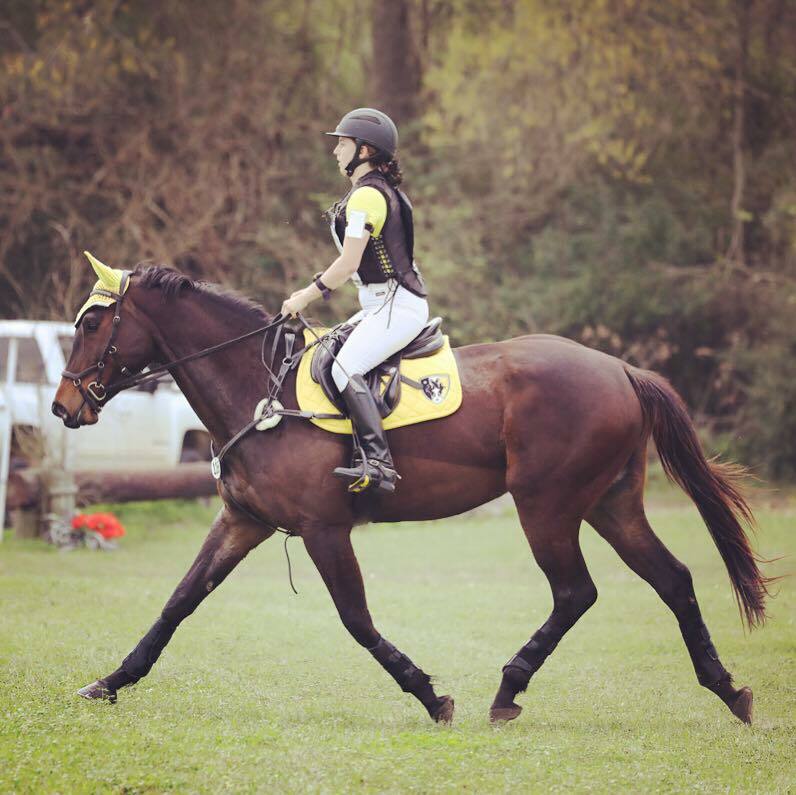 After spending her first two competition years at Starter and Beginner Novice she made the move up to Novice full of confidence and eagerness. Her sweet nature and willingness to please are her greatest attributes.